Pika Pika Aubrey. 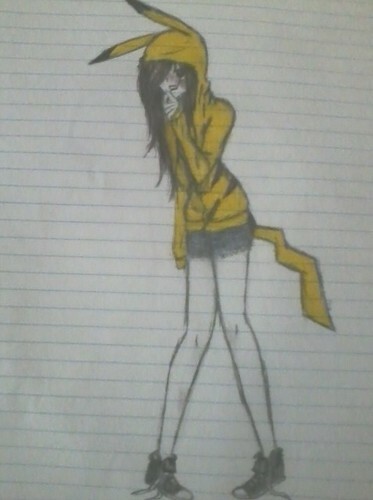 OKay, umm... Shes named after my BFF, She's pretty shy, and she has a pikachu hodie. Good? GOOD.. Wallpaper and background images in the Drawing club tagged: photo.